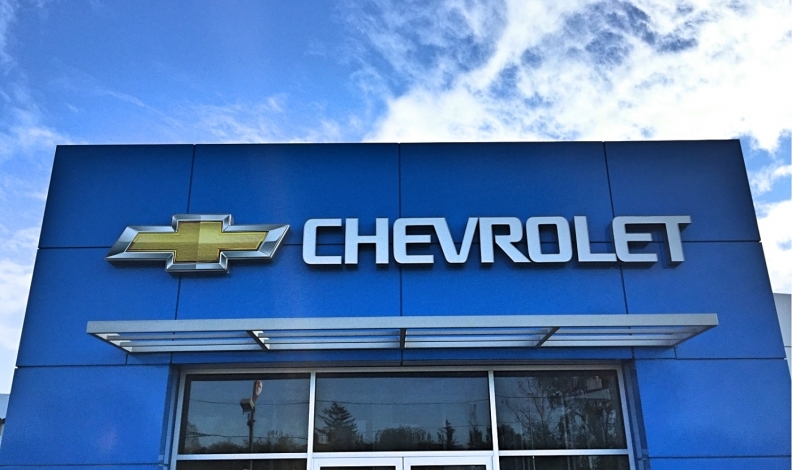 AutoCanada Inc. can now take full control of General Motors stores now that the automaker has lifted its ban on public ownership. AutoCanada has also reached an agreement with CanadaOne Auto Group, a private company controlled by the AutoCanada’s former CEO and founder, Patrick Priestner, that will see AutoCanada assume control of five of the nine GM Canada dealerships where it held a majority equity stake with no voting rights. That will give AutoCanada direct ownership and control of the five GM Canada dealerships. At the same time, CanadaOne Auto Group will buy AutoCanada's interest in the four other dealerships at a one-time net cost of approximately $23 million. GM Canada had previously prohibited publicly traded companies to own its stores outright. But, it had allowed AutoCanada to hold majority equity stakes — without voting rights — in the nine stores Priestner owned. Priestner retired from AutoCanada in May 2017. That eventually set the wheels of this deal in motion. AutoCanada will now own stores Priestner previously owned in Duncan, B.C., Winnipeg, Saskatoon, Prince Alberta, Sask. and North Battleford, Sask. Priestner will own one store in Edmonton, two in neighbouring Sherwood Park, Alta., and one dealership in Kelowna, B.C. Under the terms of the deal between AutoCanada and GM Canada each general manager in an AutoCanada-owned GM store will be required to own a minority equity position in their dealership. When asked, GM Canada didn’t say one way or another whether it was willing to allow AutoCanada to buy more dealerships in the future.